With classic analytics software you can find out that user X went from page A to page B and then left. Have you ever wondered what users actually do on your pages? 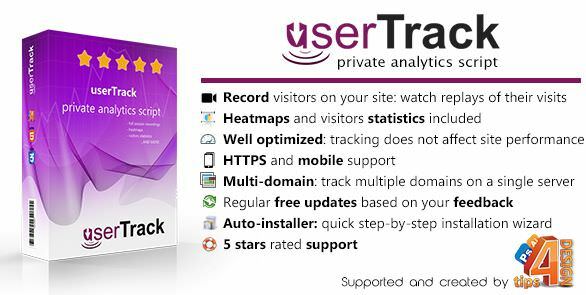 How they move the cursor (note that in 80% of the time the user’s eyes follow the cursor), when they click a button, how they interact with your jаvascript widgets, what part of your website draws the most attention, etc.. userTrack does exactly that!